Follow these instructions if you are playing a multiplayer game as part of a group and someone else has already set up a game and invited you to join. Playing a multiplayer game works best if everyone is in the same room. 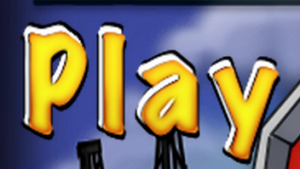 We also recommend that people play in pairs, sharing a computer. The above video demonstrates how to join a multi-player game. 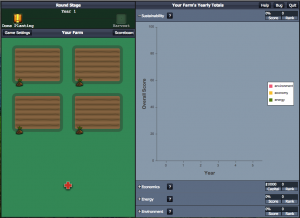 Written step-by-step instructions are also available below. 1. Click "Play" on the landing page. 2. Select "Multiplayer" from the next pop-up window. 3. In the next window, select "Join Game." 4. Next enter the "Room Name" provided by the game moderator (i.e. whoever setup this multiplayer game). 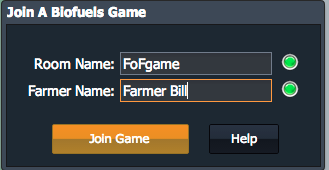 Enter your "Farmer Name," which will identify you as a player on the game scoreboard, etc. Then click "Join Game." 5. 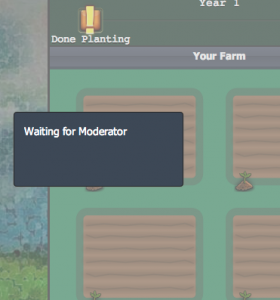 You should now see your farm with a "Waiting for Moderator" sign. 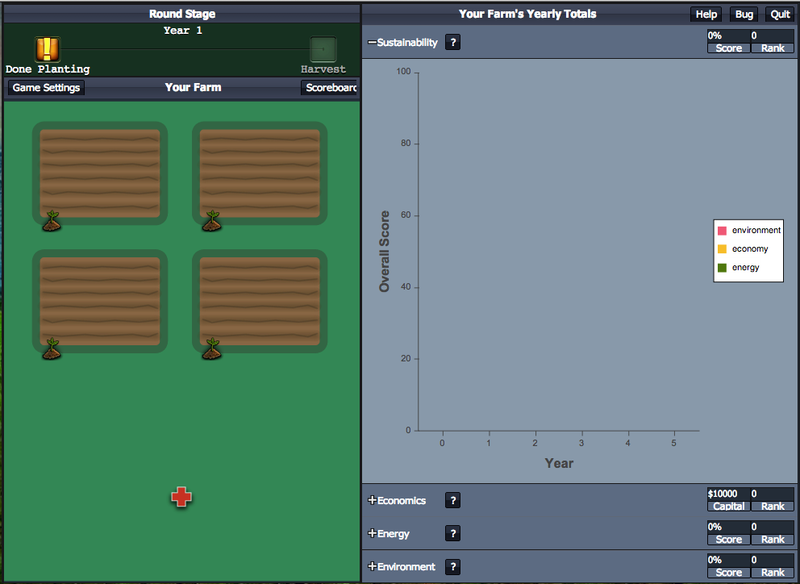 Once the moderator starts the game you can start farming! 6. When the game starts, the "Waiting for Moderator" window will disappear and you can start planting. Visit the the Gameplay section for instructions on how to play the game.